I have started a new sister site to the Free Press Release Center. The new site is called “Press Release Writing Tips” and is your one-stop shop for in depth information about writing press releases. Over 34% of press releases are rejected at the FPRC and as a result I want to educate writer more and more about writing good press releases. So go look around, enjoy your stay and don’t forget to subscribe to the site so you can get the latest tips in your inbox! Make Blog has a fascinating picture representing the Linux boot sequence, in which ‘nodes’ (system calls) are “are laid out using an unweighted force-directed layout algorithm, where each node is simulated as if it were electrically repulsive and had springs between nodes”. 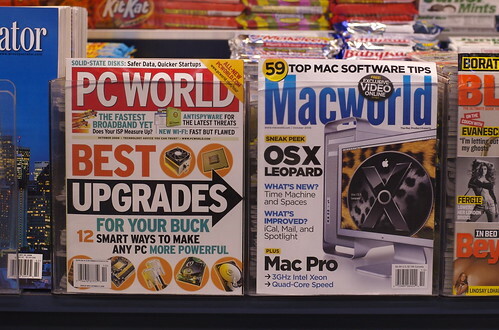 Does Microsoft have the upper hand over OS X. Here’s 15 reasons why it doesn’t. 2. Extremely fast boot times. 3. Apple uses good quality parts. 5. OS X + Windows is better than just Windows. 6. Easier to troubleshoot Macs. 7. A culture of good quality community software. 8. More useful apps out of the box. 9. Neat and contained system settings. 10. Apple doesn’t load the system up with rubbish. 11. Tonnes of small reasons make Mac OS X better including every version of OS X has sophisticated screenshot capability built in. 12. Still no need for additional security software. 13. Apple seems largely to be lameness free. 15. File sharing is much easier. 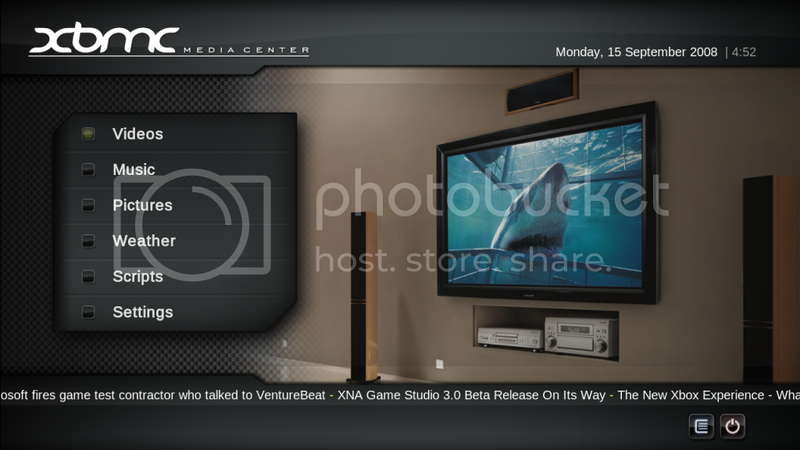 XBMC is media center application for Mac OS X, Linux, Windows and XBox. XBMC supports viewing and playing a vast library of audio, video and image formats. XBMC has a sophisticated library management system that allows you to organize all your media to give you quick and immediate access.